WP Engine the best in WordPress Hosting, they offer automatic security updates, daily backups, one-click restore points, automatic caching, top-tier security, FREE CDN & SSL Plus FREE Migration. Migrate your existing WordPress site to our platform in minutes. WP Engine Free Auto Migration tool gets it done in just a few clicks. WPEngine offers you a suite of services, performance, speed, and integration solutions, so you can build and design a range of online websites from campaign sites to content blogs to e-commerce platforms. Pick Any Plan From WPEngine Experience Hosting Solution and Get Our Offer of 170+ Premium WordPress Themes Free Lifetime Subscription Now. WPEngine Hosting Review 2019 Below. Just click the coupon code on the right and it will be copied to your dashboard. The 20% Off Plus + 3 Months Free will be automatically applied to your shopping cart. Create amazing WordPress professional experience with StudioPress’s easy-to-use, premium themes. All are SEO optimized with locked down security features, thanks to the Genesis Framework. And all are included in your WP Engine plan. 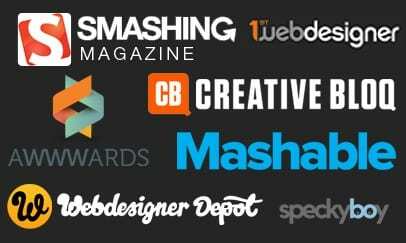 You will get over 170+ fully responsive WordPress themes plus over 35+ beautiful design and coded Studio Press themes once you sign up with any plan from Startup to Scale to Custom hosting solutions. WPEngine WordPress hosting is know for having the best and well know experts in the field. They have the most well rounded group of professional WordPress guy who will answer all your questions and give you the best solutions. Having the peace of mind that you will speak with someone who is a expert when it comes to website, coding and e-commerce solutions puts WPEngine on top of the chart when it comes to 24/7 support. Migrating to WP Engine is easy, fast, and free! The best part of WPEngine is their simple to use migration plugin, when you switch from your existing hosting to WPEngine, you will find easy to use migration plugin. The plugin will create a duplicate of your existing website before it goes live, so you will be able to double check everything is the same. If you don’t feel comfortable doing the migration yourself WPEngine professional support developer will do it for you, so you can just sit and relax. 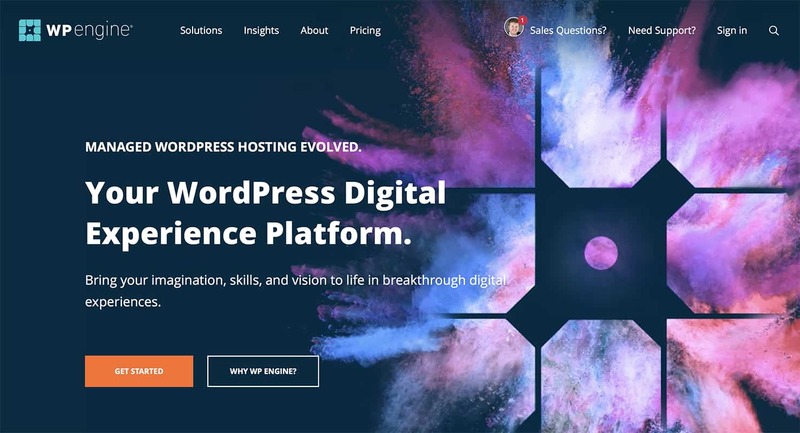 Use our WP Engine coupon code to get 20% off your WP Engine web hosting + You get a FREE Lifetime Subscription to over 170+ Premium WordPress Themes from Dessign Themes. WPEngine will protect your website with 24/7 WordPress updates plus virus detection and blocking platform, guided by our dedicated expert security team. WP Engine ensures your hosting is correctly organized for your business and offers period security threat detection, free Let’s cypher SSL Certificates, our EverCache proprietary caching technology and a world CDN. we have a tendency to conjointly manage WordPress patches and updates. therefore you’re perpetually a step ahead. WP Engine’s developed their own EverCache solutions best own caching system. It caches your web site at the server level so you don’t need to install any other cache plugins which only cache your site at PHP level. This system comes with every new install and its available for every new customer.